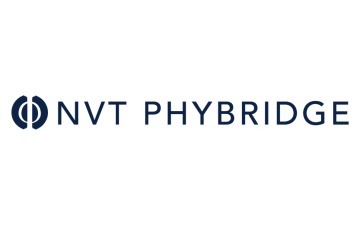 About NVT Phybridge - Products, News and Contacts. NVT Phybridge is the leader in Power over Long Reach Ethernet (PoLRE) using Modern LAN principles and SmartPathPoE™ technology to make IP connections efficient and cost-effective. Our CHARIoT Series of switches help customers modernize to an IP based network, transforming the existing or new infrastructure into an IP path with power. 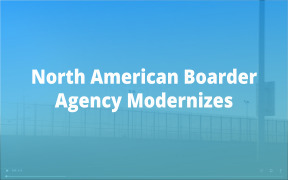 We are a North American-based technology company with global reach dedicated to practical innovation. Our number one priority is bringing innovative and affordable solutions to market that are technologically advanced as well as practical for the customer. The PoLRE Family of Switches and Adapters allows organizations to take full advantage of Modern LAN principles and SmartPathPoE™ Technology leveraging Single-Pair UTP infrastructure (existing or new) to extend PoE connectivity to over 1,200ft (365m). Managed and unmanaged switch options available. 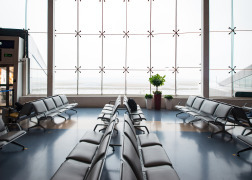 Kansai International Airport leverages Modern LAN Principles to successfully modernize to IP, saving over $75,000 and accelerating the deployment of Xovis Person Tracking Sensors. Developed by Frost & Sullivan, The Principles of the Modern LAN define the best practices for connecting IoT (Internet of Things) endpoints in today’s Smart Buildings and Smart Cities converging On-premise and in the Cloud. Creating a Robust Local Area Network for Internet of Things.